CORK, Ireland – Irish-Filipinos appear to have invaded “Ireland’s Got Talent” this year. Singing nurse Rodelle Borja and hiphop dancer Nicole Marie dela Cruz Fowler are just waiting to qualify for the semifinals round. 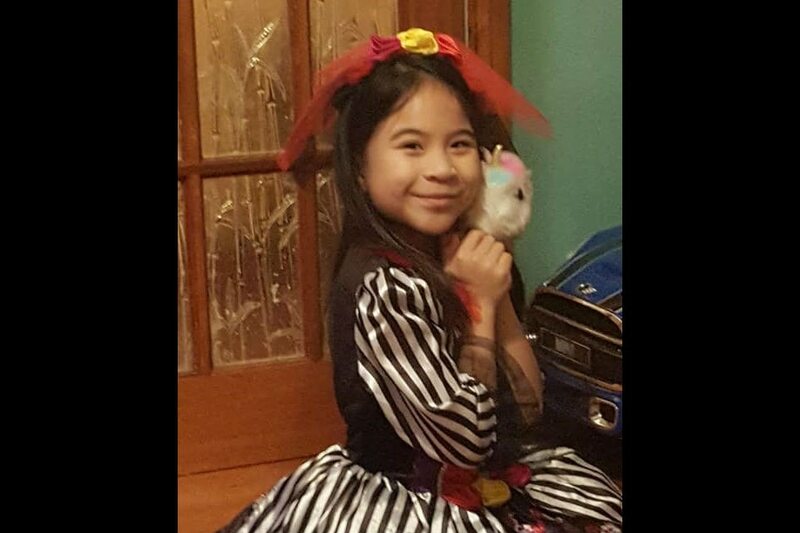 Aside from the two, 8-year-old singer Liv Amerie Gregorio from County Cork, who also has Filipino roots, managed to get a standing ovation from the judges. Gregorio is the eldest of two children of Ramelo and Laverne Gregorio. Ramelo was originally from Negros Occidental, and now works in a retirement home, as well as a part-time wedding and funeral singer. Laverne, on the other hand, is a staff nurse in Cope Foundation. They migrated to Ireland in 2006. Gregorio started singing at the age of two, and upon seeing her potential, her parents enrolled her in Musical Theatre at Montfort College, Cork, where she developed her talents further. When asked about her musical influences, Gregorio was quick to include Lea Salonga, Ariana Grande, Lea Michele, Jennifer Hudson and Emily Blunt as her favorites, but her greatest singing idol is her dad. On the day of her audition, the petite Gregorio confidently surprised everybody with her powerful and big voice that was complimented by all four judges. With that, she could become the youngest semifinalist of the competition. With Gregorio’s likely semifinals bid, there will be three Irish-Filipino contestants who might compete to take home the first “Ireland’s Got Talent” title, with a €50,000 (P3 million) cash prize, and their very own TV Show. “Ireland’s Got Talent” is being presented by Lucy Kennedy, and judged by Louise Walsh, Michelle Visage, Jason Byrne, and Denise van Outen.